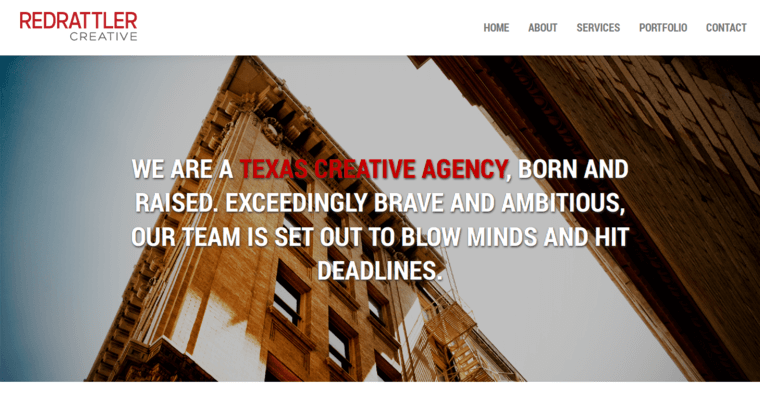 Red Rattler Creative is one of the best web design firms. The company is based in San Antonio. They specialize in brand development, social media, and web services. In the first year of opening their business, they were ranked as one of the top design agencies in the city. Each and every one of their web designs has a purpose. And they think deeply about the motive behind their creation. They want to create meaningful connections that go from the client to the consumer by raising brand awareness, which leads to the increase of sales for their clients. When it comes to their branding services, they offer logos, product packaging, product design, signage, brand collateral, and point-of-sale. Their social media services include community management, social strategies, social analysis, and more. 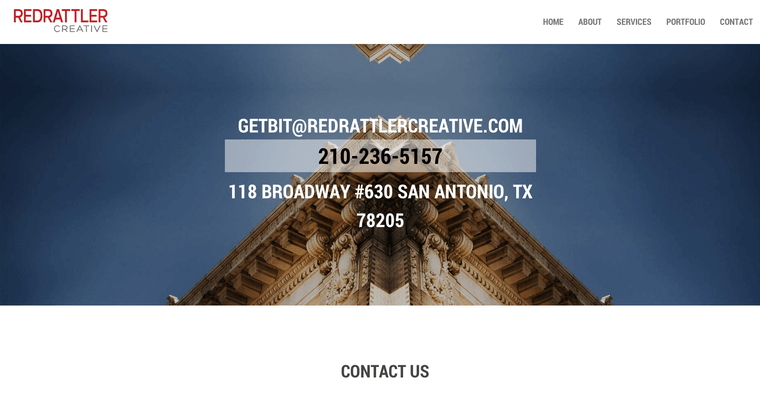 Red Rattler Creative offers a variety of web design services that include e-commerce, user experience, user interface, content creation, and search engine optimization.